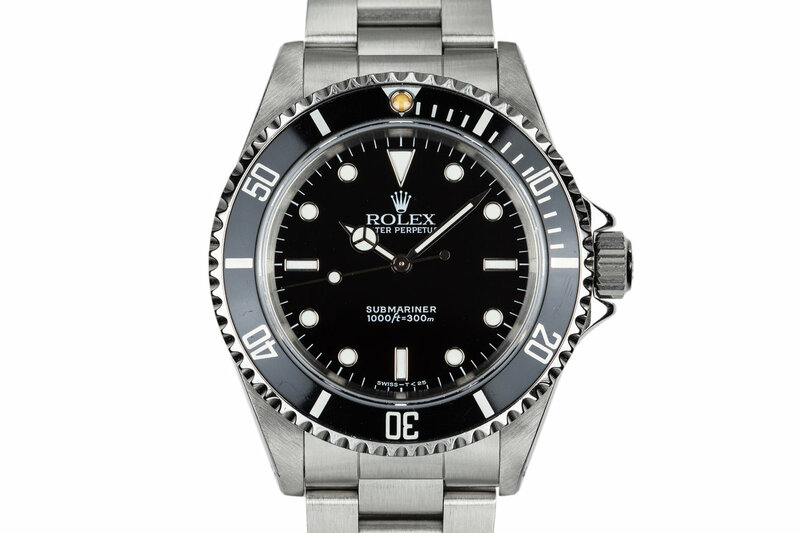 Excellent case that has recently been polished and shows very light wear. 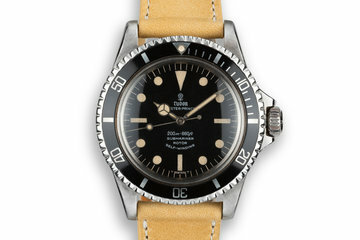 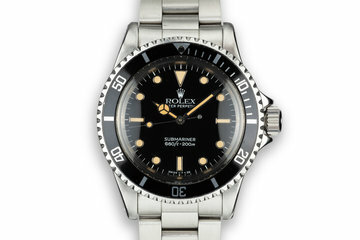 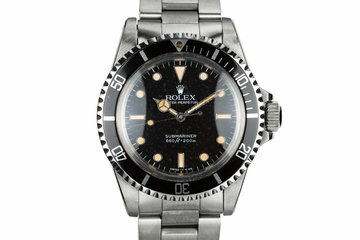 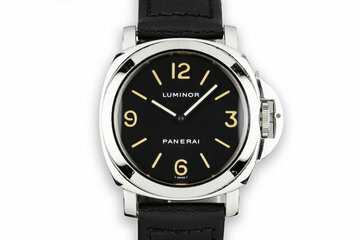 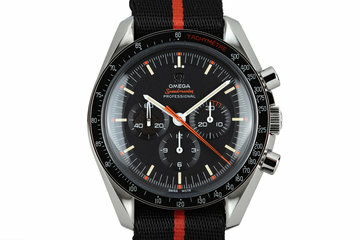 The black bezel insert is also in excellent condition with one small scratch above the 20. 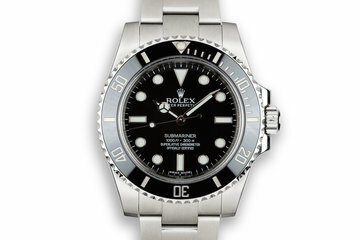 Excellent 93150 bracelet with 12 links, 501B end links, and dive extension.